#NagpurSession:7th Day Assembly Winter Session. NCC Day Demostration at Azad Maidan Vinod Tawade Education Minister. 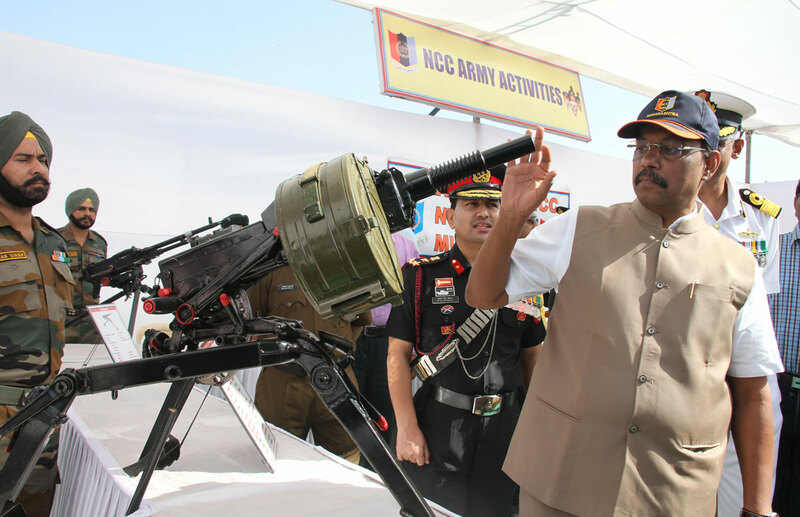 Description: NCC Day Demostration at Azad Maidan Vinod Tawade Education Minister. NCP "Camps Corner" Mission Inaugurated by Dy.Chief Minister Ajit Pawar.